Kenya is keen to harness capital and technical knowhow from Chinese enterprises in a bid to propel industrial growth that is a key pillar of President Uhuru Kenyatta's big four agenda, a senior official said on Thursday. Raphael Tuju, a Cabinet Secretary without portfolio and Secretary General of the ruling Jubilee Party, said that Kenya has created a conducive environment to attract Chinese investments in the country's industrial sector. 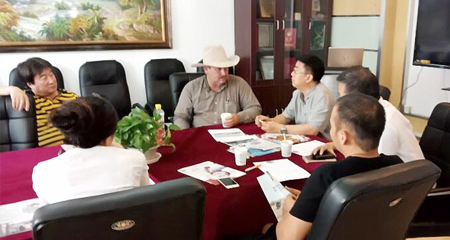 He spoke during a tour of Chinese tiles manufacturing company, Twyford Ceramics, that is located in Kajiado County which neighbors the capital, Nairobi. Tuju was accompanied by the Counselor at the Chinese Embassy in Kenya, Wang Xuezheng, and Kajiado county executives during his tour of the largest ceramics manufacturer in the region that recently opened a second production unit. The Cabinet Secretary hailed investments by Twyford Ceramics Limited which is estimated at about 80 million U.S. dollars, saying they have elevated Kenya's status as a regional manufacturing hub. "The Jubilee government appreciates the investments Twyford Ceramics has brought into the country since they will help us meet one of the big four agenda that happens to be manufacturing," said Tuju. He reiterated Kenya's commitment to create a stable policy and regulatory environment in order to attract Chinese investments in the manufacturing sector. 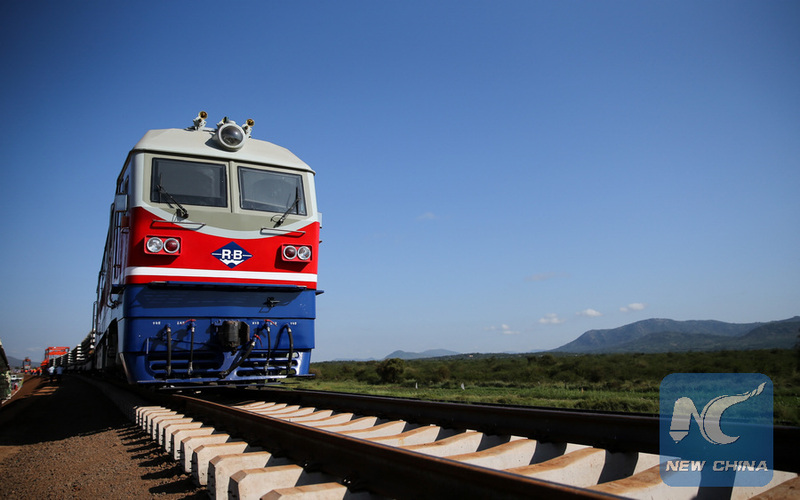 On his part, the Counselor at the Chinese Embassy in Kenya, Wang Xuezheng, said Beijing aims to become an integral part of Kenya's quest to realize industrialization goal. "The Chinese government is happy to see more companies like Twyford ceramics invest in Kenya and help local people," said Wang. He added that Chinese investments in Kenya's industrial sector are in line with the Belt and Road Initiative and the ideal of creating communities with a shared destiny. Twyford Ceramics Limited launched a second production unit recently to help meet a growing demand for high quality tiles across the east and central African region. Li Ruiqin, the firm's Managing Director, said it is currently producing about 60,000 cubic meters of tiles every day to meet a huge demand occasioned by rapid growth of construction sector in the region.